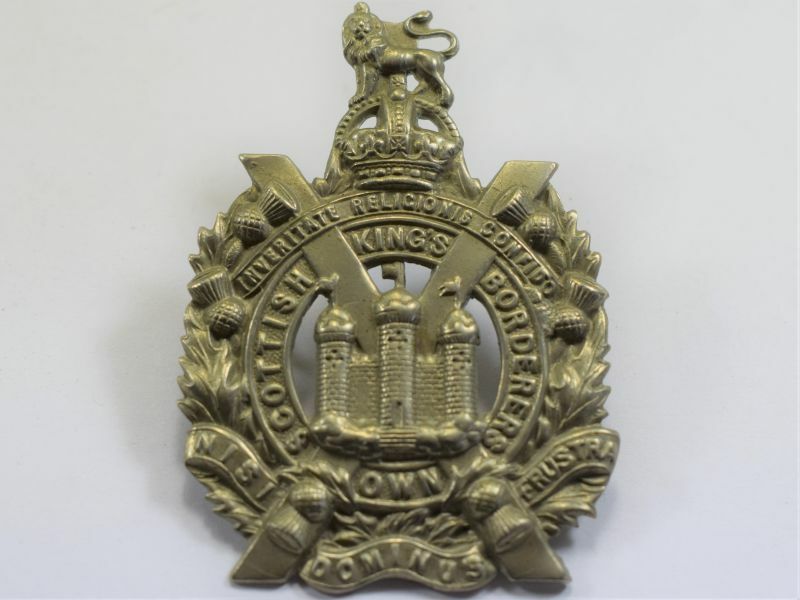 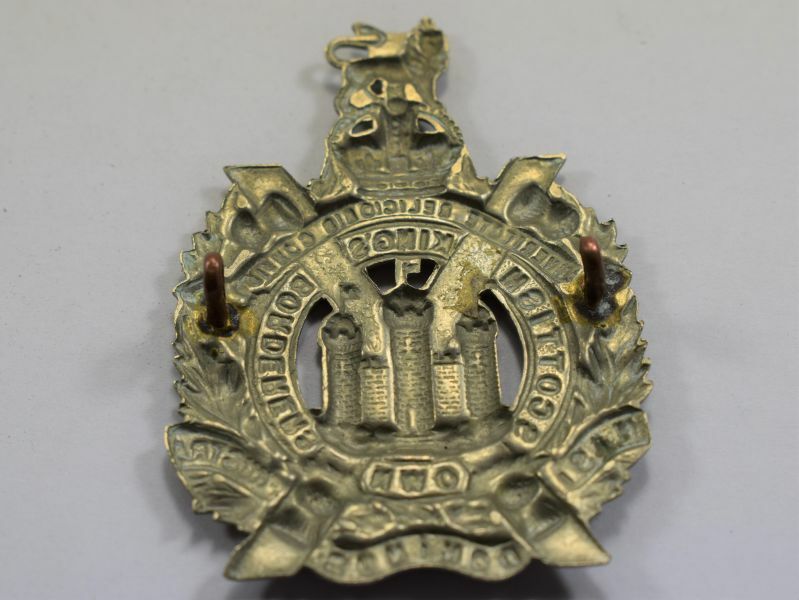 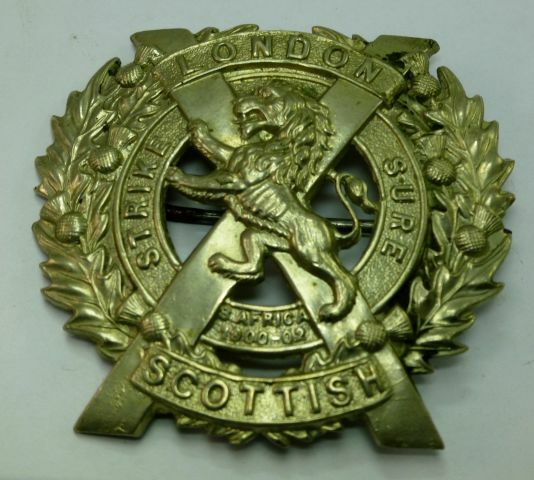 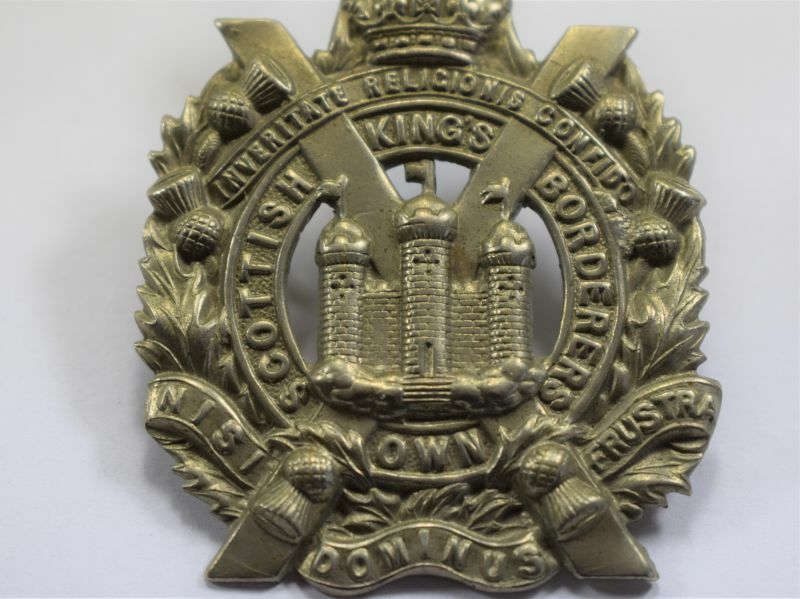 87 A very nice original WW1 cap badge to the Kings Own Scottish Borderers. 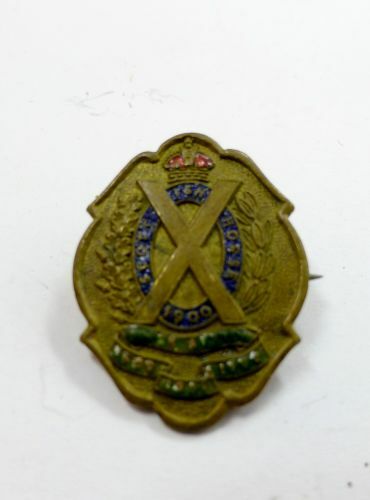 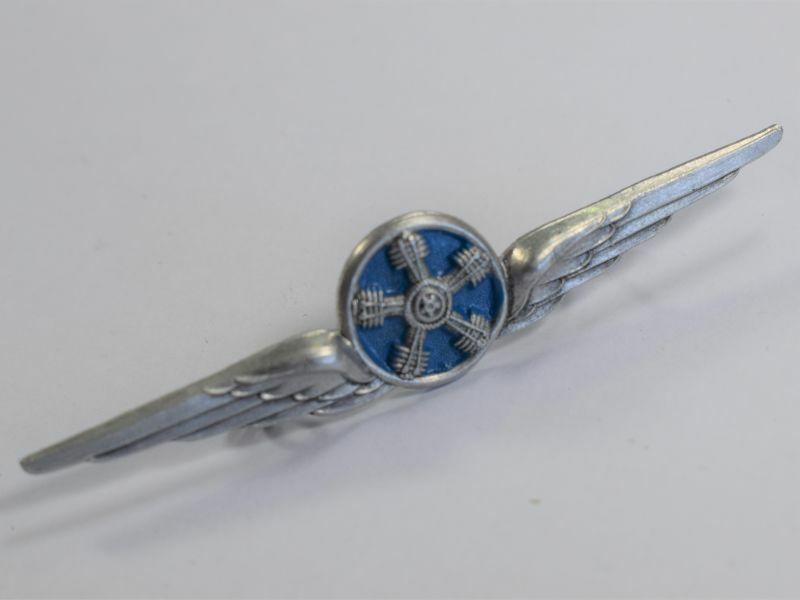 The badge is in excellent uncleaned condition and is guaranteed 100% original. 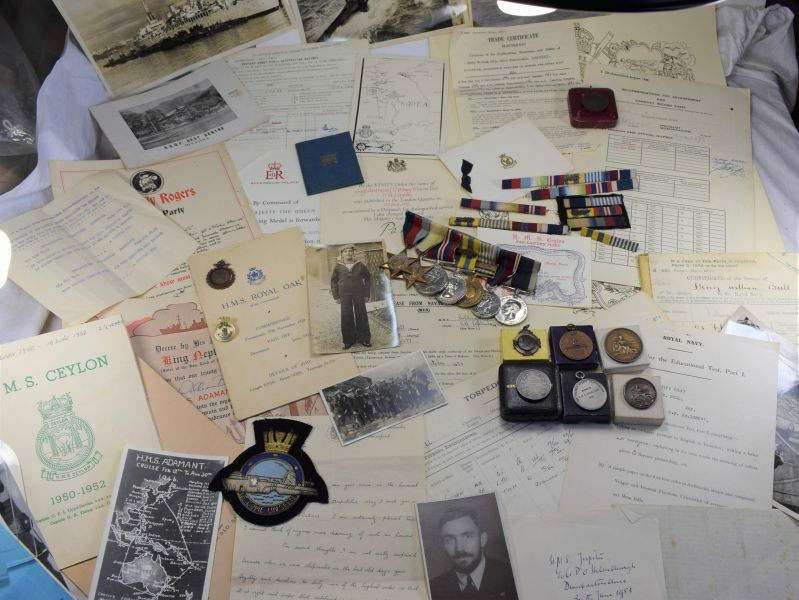 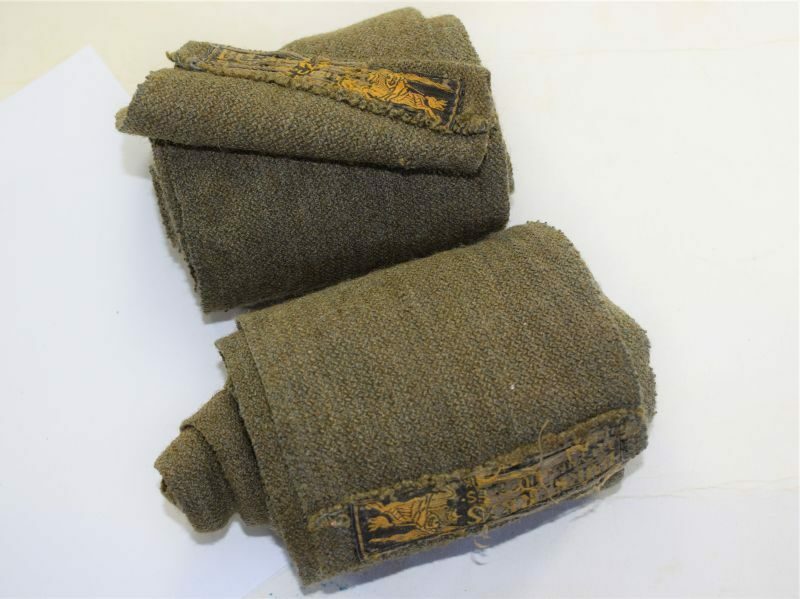 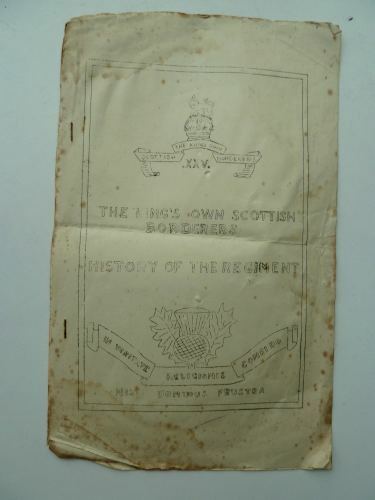 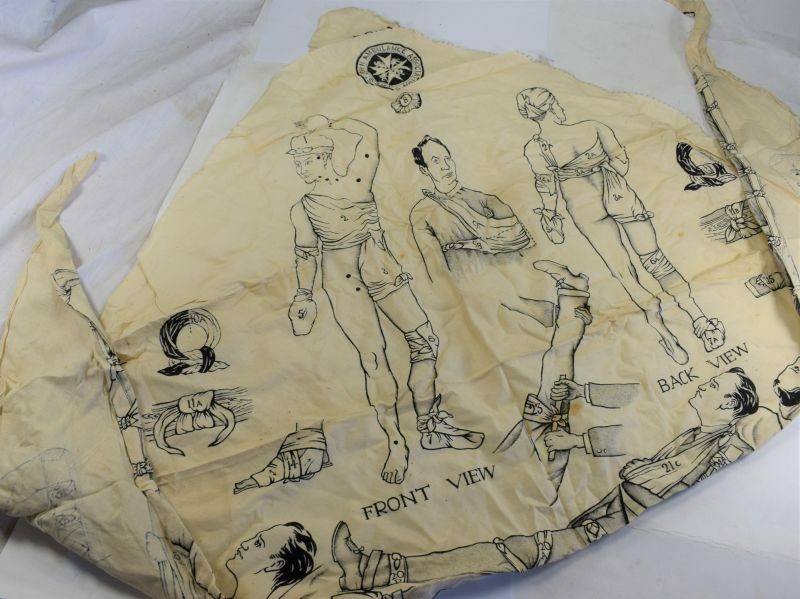 WW2 Tatty Booklet History Of The Kings Own Scottish Borderers.